Apple Watch Series 1, the oldest smartwatch launched by Apple will support WatchOS 5, is on sale once again. More importantly, customers who purchase it during the sale will also receive the second band for free. Walmart has the Apple Watch Series 1 on sale for just $159, alongside an extra band for the smartwatch. The bundle's price increases by $30 for the 42mm size model. In both cases, you'll be saving up to $120 since the Apple Watch Series 1 usually sells for $250-$280. 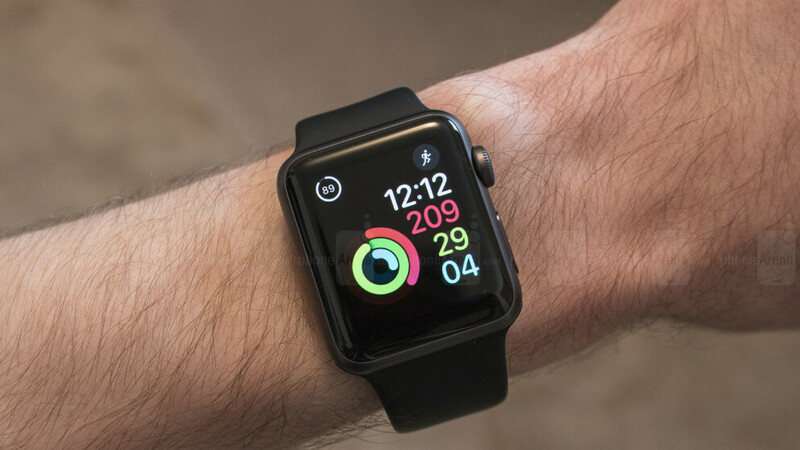 As you would expect, this is a limited time deal or while supplies last, so make sure you place your order as quickly as possible if you decide to go for Walmart's Apple Watch Series 1 deal. And if you're undecided on whether or not to purchase the Apple Watch Series 1 and need more info on the smartwatch, you can always check out our full review.